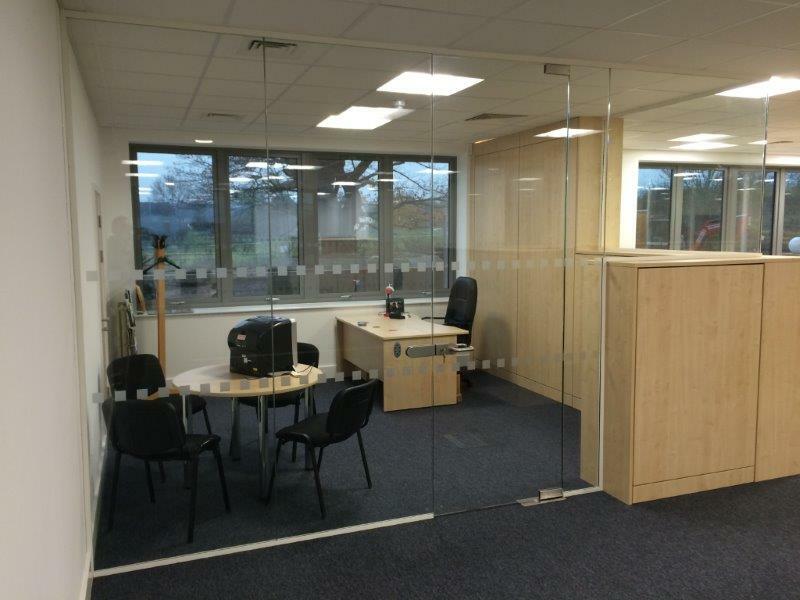 This project for Chelmer Housing Partnership was to improve the layout of their office through the installation of a range of partitions. 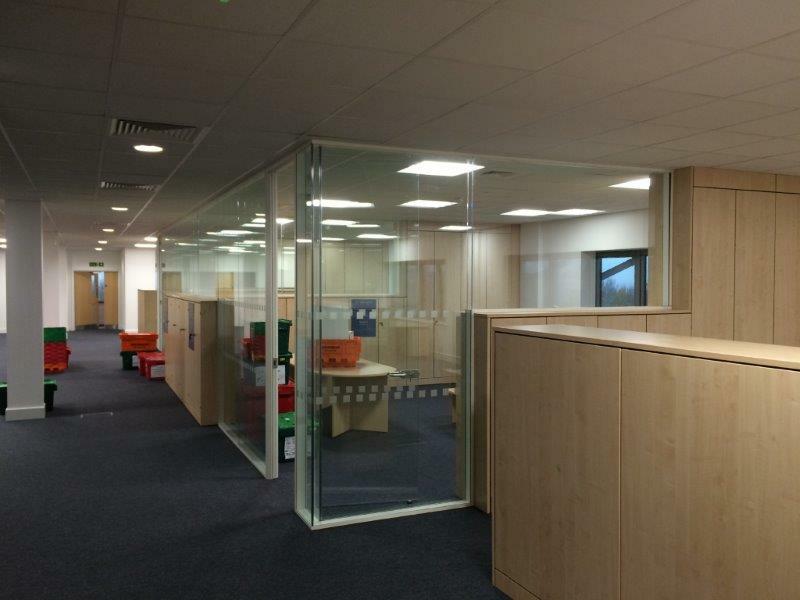 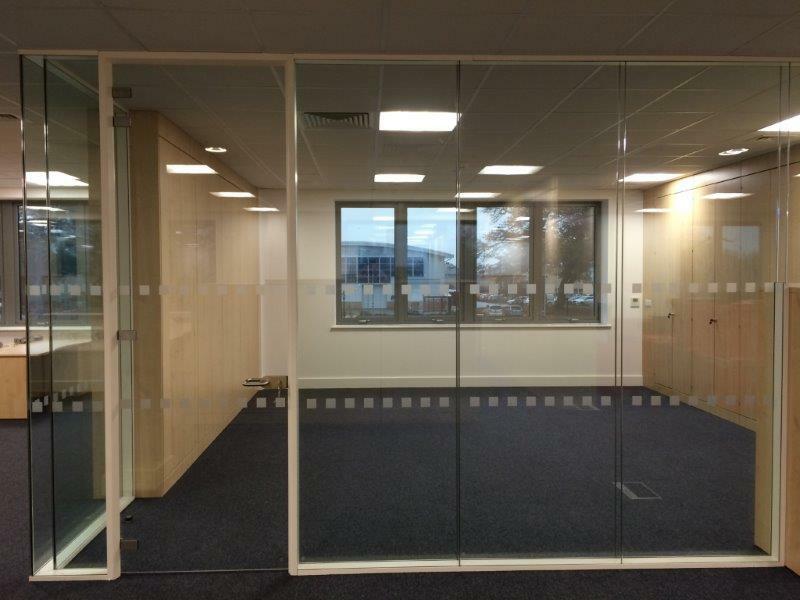 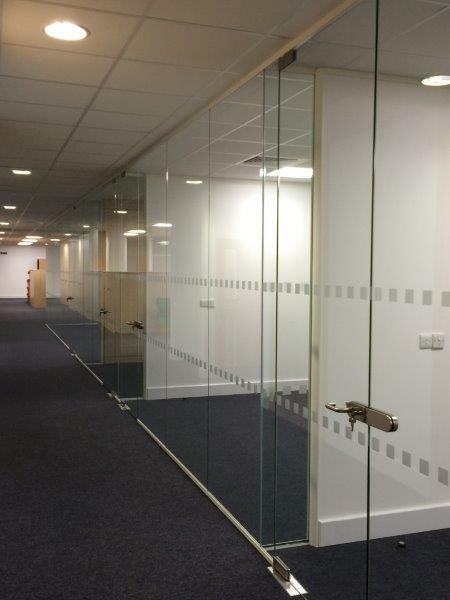 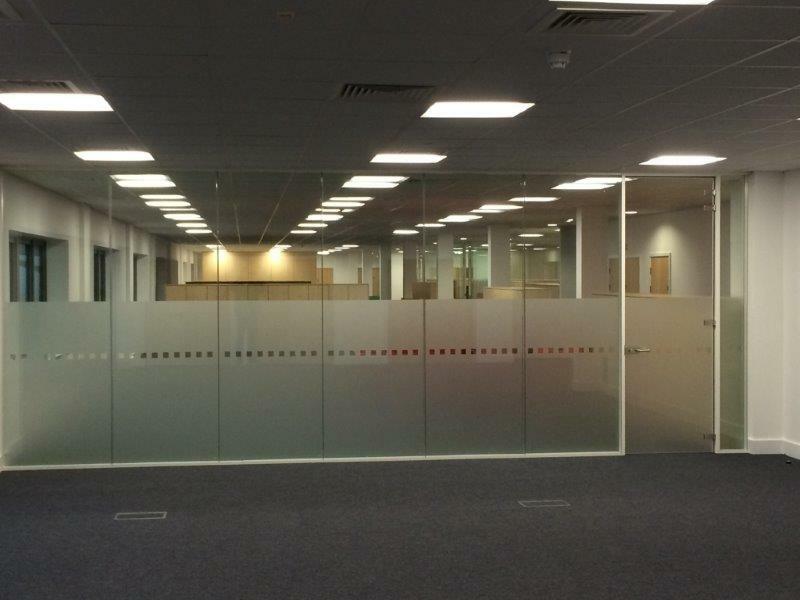 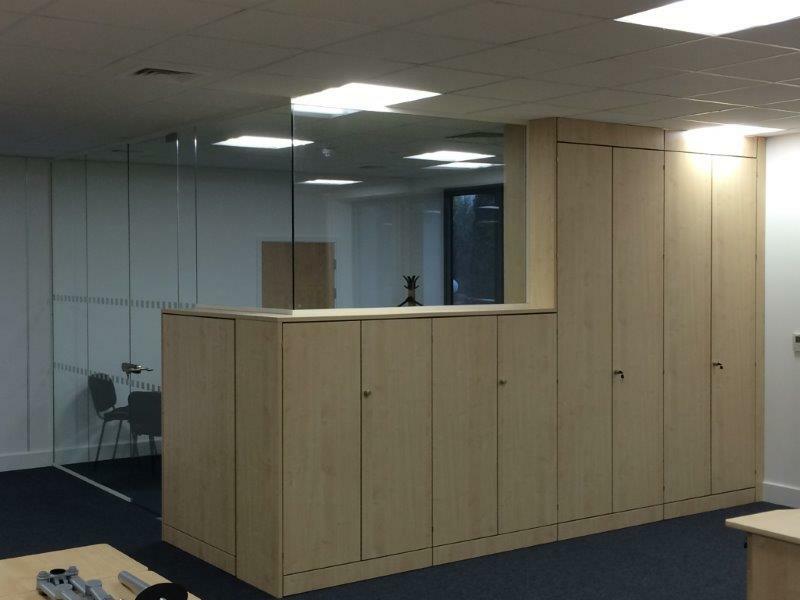 Glazed and solid partitioning was installed to create a series of new offices and meeting rooms. 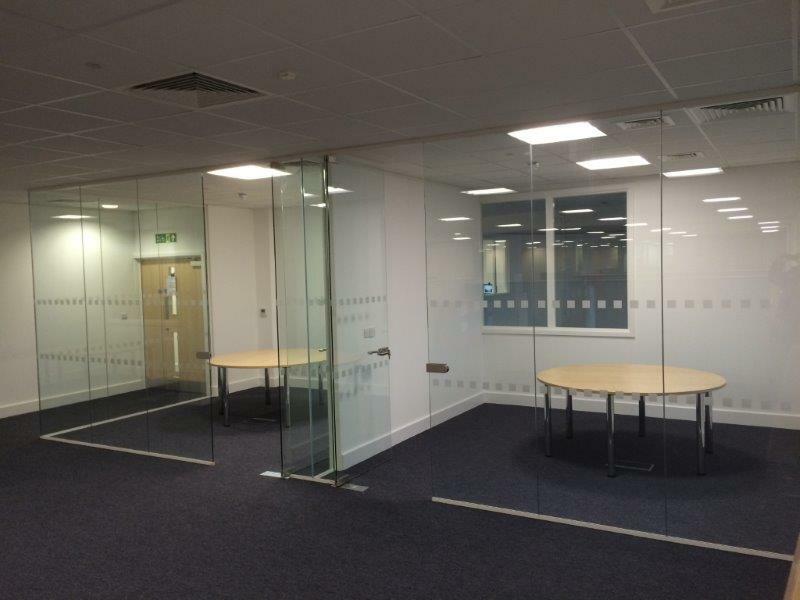 Privacy was added to some of the rooms by the use of frosting on some of the glass partitions and by the careful use of storage. 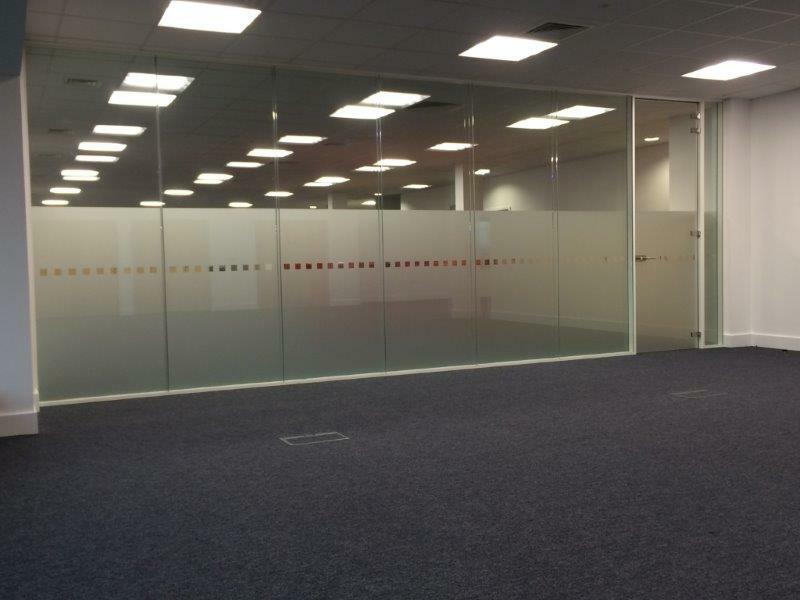 The newly created offices and rooms included full height glass doors and seamless glazing with manifestation.